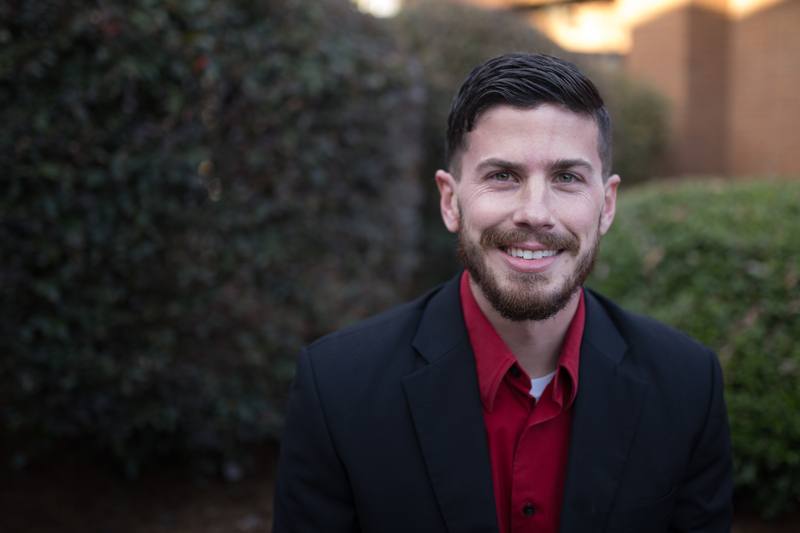 Greg is a PhD in Biblical Counseling student at Southwestern Baptist Theological Seminary, holds a Master of Arts in Biblical Counseling from The Master’s College in California, and a BA in Pastoral Ministry from Baptist Bible College. Greg is also a certified counselor with the Association of Certified Biblical Counselors and comes to LCBCC with military experience, having served as a US Army Captain. Greg also comes from pastoral ministry, serving as both an associate pastor and youth pastor. He and his wife, Amber, have two sons who keep them very busy. Greg has been used by God to counsel families, couples, parenting, military personnel and those with various spiritual and emotional problems.